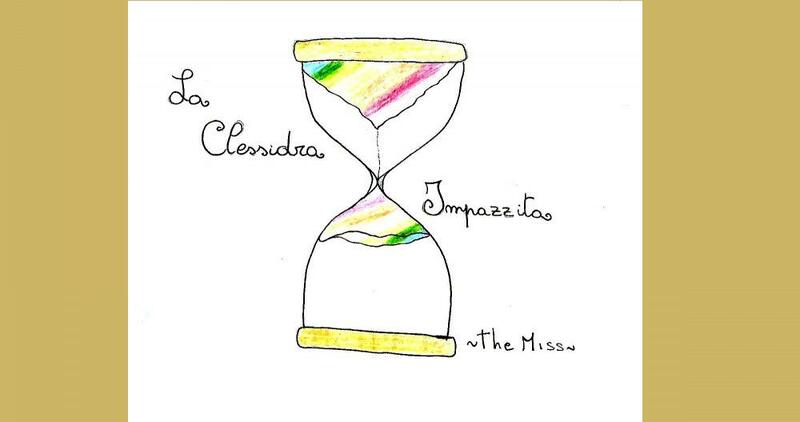 La Clessidra Impazzita: The beginning of the end, or the end of the beginnig? The beginning of the end, or the end of the beginnig? sarai solo una stupida stronza. a combatterci tutti i giorni.